This page is the terms and conditions page for our Facebook group – Falmouth RHIB Diving on Stingray. The only Rule of this group is: If you put your name down on a trip, you pay, unless YOU can find someone to take your place. If you click going or ring us to say you are going, whatever the reason you have for not turning up, IT IS NOT UNDER OUR CONTROL. So the space you have reserved is still payable for. Just removing yourself from the event does not remove your liability, you must find a replacement or pay. We keep our prices as reasonable as possible, if we get too many ‘no shows’, we shall have to increase our prices to cover them. If you do not agree with these simple T&Cs, please remove yourself from the group. Repeat offenders will be removed, basically 3 strikes and you are out. 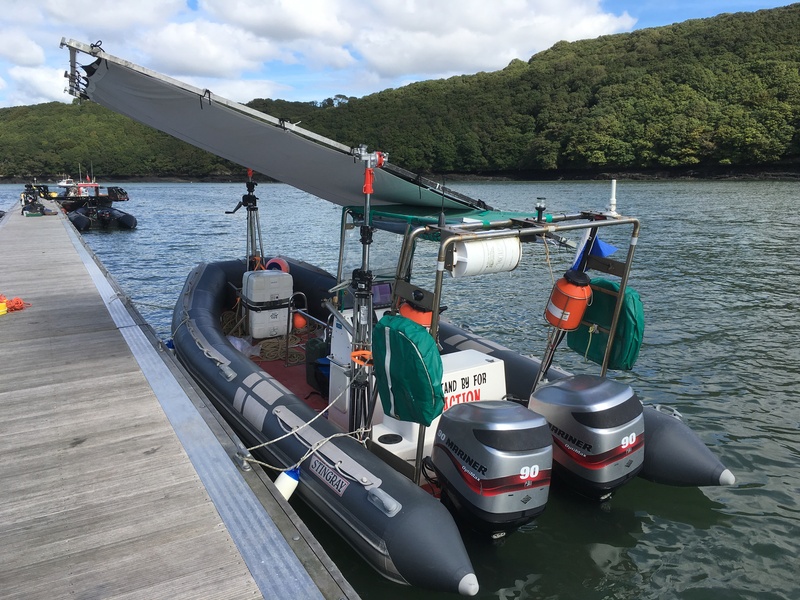 You can still dive with us but payment will be required IN ADVANCE when you book your space, like nearly every dive boat in the U.K.
Our charter RHIB ‘Stingray’ is legally coded to take 11 people out for viewing wildlife as well as taking scuba divers. Our charter hard boat “Moonshadow” is legally coded to take 12 people out for wildlife or dive trips.